The simple, peaceful way of letting go. Monte Factor, who established the longest-running business in Beverly Hills and was, with his wife Betty, a significant collector of contemporary art, has died at the age of 94. 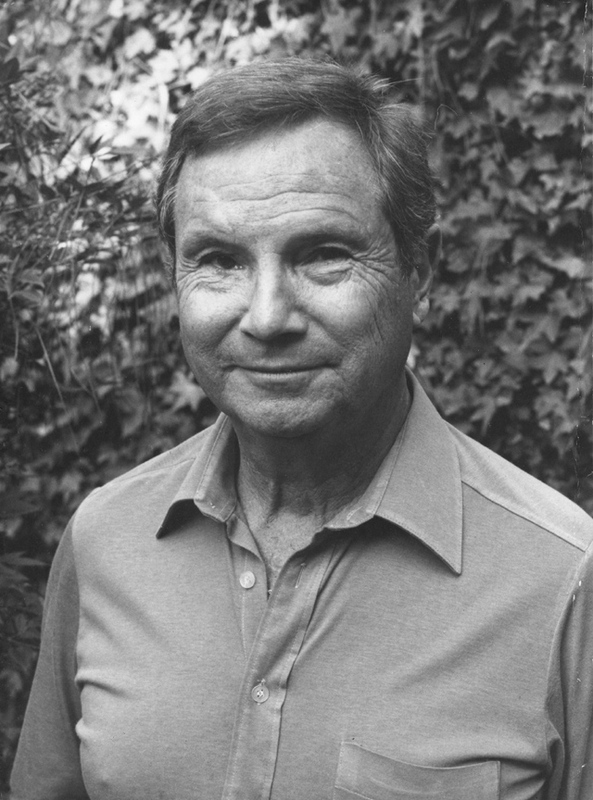 Factor was a member of the formative group of Los Angeles business owners and art patrons that emerged in the post-WWII era in Southern California. He died simply and peacefully at 3:30 am Monday morning at Kaiser Permanente West Los Angeles Medical Center, according to his daughter Diane. As a young man, he left UCLA to raise money to pay for his mother’s cancer treatment, taking an entry-level job at Schwab’s in Hollywood. Factor then apprenticed himself to the clothing business, and took pride in knowing the thread count for every shirt, as well as the Italian suppliers of the wool used in every suit. Hollywood agents also had accounts with Factor, and would send aspiring young actors to the store for a wardrobe. Monte Montefiore Factor was born in St Louis in 1917, the son of Nathan Factor, a Polish immigrant and the brother of Max Factor, the makeup entrepreneur. The family moved to Los Angeles in the 1920s. He served in the Navy during WWII as a lieutenant on a sub-chaser, and participated in the Normandy invasion. Monte became a life-long pacifist after this experience. In 1945 he married Betty Berch. Together they started a men’s clothing business in 1947, Monte Factor Ltd, which operated in Beverly Hills for over 40 years and had a clientele that included many Jewish movie stars and gangsters, including the Marx brothers and Mickey Cohen. The store was a full-service men’s haberdashery with a barbershop and bookie upstairs. It was one of the few stores in Beverly Hills that closed to support the Vietnam War Moratorium. 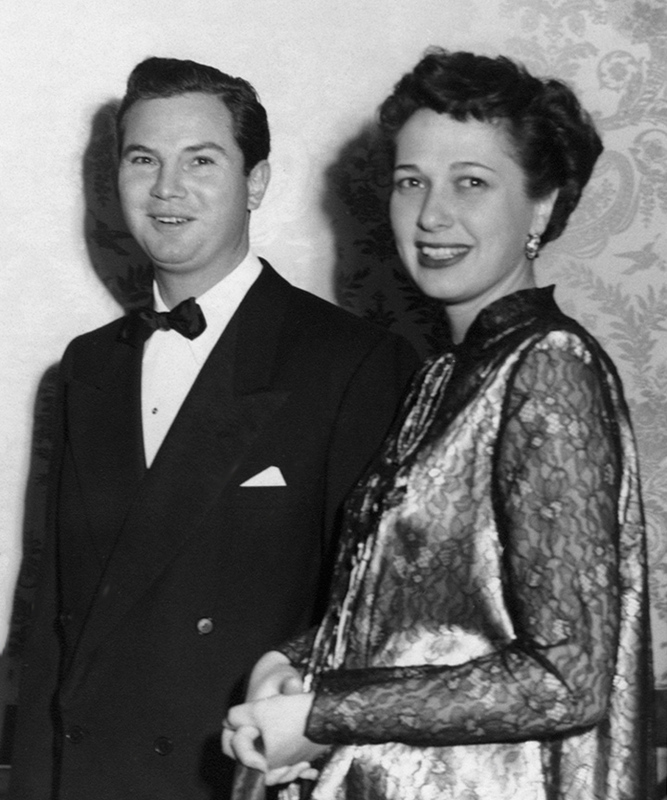 During the 1950s, Monte and his wife Betty became active in liberal politics, and it was through that association the couple became acquainted with many artists. The curator Walter Hopps introduced Monte and Betty to the LA art scene, and they were involved with the Ferus Gallery, becoming life-long friends with Walter and Ed Kienholz. Monte often traded men’s clothes for art works, developing close friendships with many of the artists. 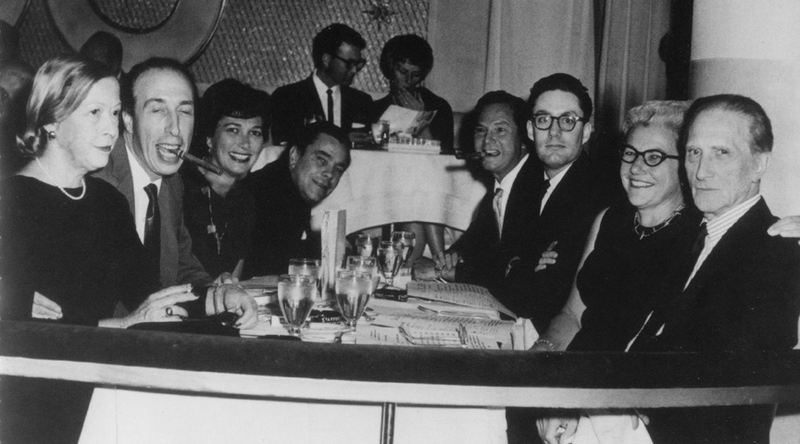 Early patrons of the Ferus gallery, the Factors became part of the strong early support group that Walter Hopps and Henry Hopkins cultivated, along with Betty and Leonard Asher, Fred and Marcia Weisman, Gifford and Joanne Phillips, Elyse and Stanley Grinstein, Richard and Dee Sherwood and others. His family’s collection included works by Edward and Nancy Kienholz, George Herms, Robert Irwin, Larry Bell, Craig Kauffman, Peter Voulkos, Ed Moses, Lyn Foulkes, Wallace Berman, John Altoon, Richard Jackson, Ed Bereal, Emerson Woelffer, Hassel Smith, Mark DiSuvero, Tony Smith, Jean Tinguely, Andy Warhol, Kenneth Price and many others. An early purchase was a painting on paper by sculptor David Smith, and as time went on the Factors became major patrons of the work of Ed Kienholz. Back in the early 1960s, as Factor recalled, the couple scraped up a small amount of cash—as well as some clothes and an old boat—to buy a work from the artist, who was to become a close friend of the family. Some years later they purchased the still relatively unknown artist’s piece, “The Illegal Operation”, a powerful and important piece (later characterized by the L.A. Times as “an indictment of back-street abortion”) that was acquired by the Los Angeles County Museum of Art in 2008. “This was one of the most important postwar sculptures in L.A., and it really belonged at the museum,” said Stephanie Barron, LACMA’s senior curator of modern art at the time, in an interview with Times art writer Suzanne Muchnic. The Factors were engaged in political and social projects. Together with his wife Betty, who passed away in April of 2006, Factor established a non-profit organization, the Mar Vista Family Center near the Mar Vista Gardens housing project. The center came to be seen as a national model for early childhood development. Also in 1984, he founded the End Hunger Network with Brenda Eddy and Jeff Bridges. Monte was a walking encyclopedia of jazz music, contemporary art, and political and social ethics. He was known for his great sense of humor and loved engaging, supporting and learning from everyone he met. He leaves a large community of friends and family, including his four children, and five grandchildren. The family requests that donations may be made to the Mar Vista Family Center, in honor of Betty and Monte Factor. Memorial plans will be private.